Below are our articles about Appropriate Toys for kids. Click here to see more Resources. 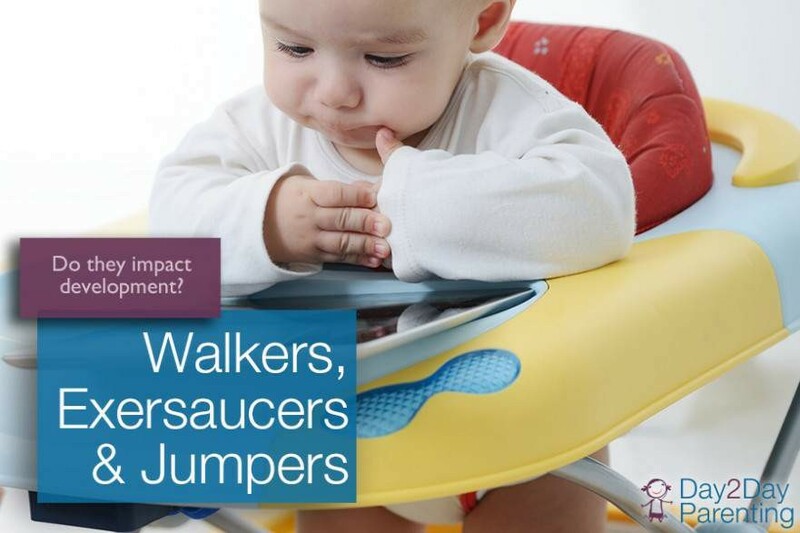 Walkers, Exersaucers & Jumpers: Is There an Impact on a Baby’s Development? Q&A: What is the Best Chew Toy for Kids? Are Walkers & Exersaucers Good for Your Baby?